Today, Amazon went to Leeds Fives to play in the Leeds East Primary Partnership Tag Rugby Competition. We had an amazing time and played incredibly well as a team. We displayed our PE values showing great passion, determination and teamwork. One of our teams got to the finals and we were narrowly beaten 2-1. Overall we finished 2nd, 2nd and 3rd, but we all had a wonderful time. We definitely have some talented players of the future. 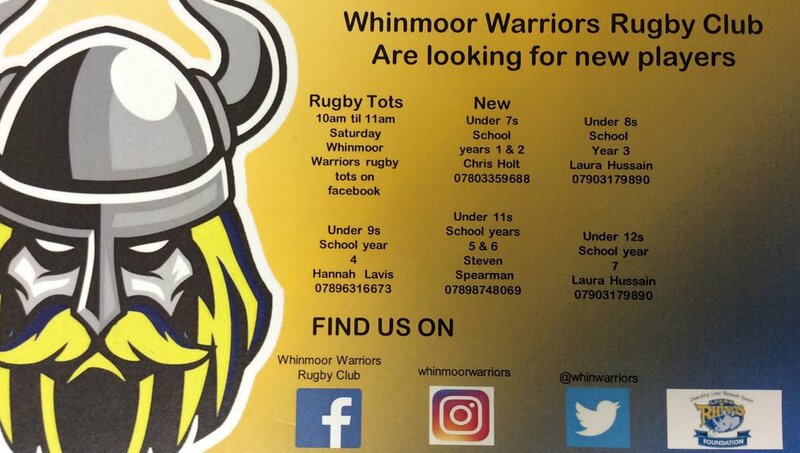 If you are interested in playing rugby, our local club is Whinmoor Warriors.